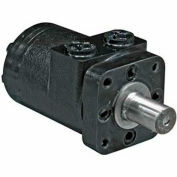 HydraStar™ Hydraulic Motors HydraStar™ Series motors are economical, efficient, small, compact, and powerful, designed for medium duty applications. 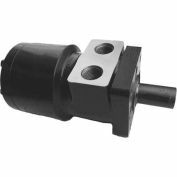 These motors have the industry proven spool valve design combined with state-of-the-art gerotors. 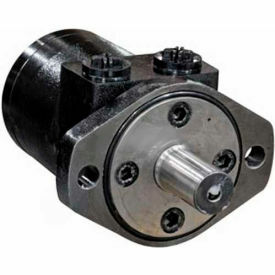 In addition, a wide variety of mounting flanges with a 1" diameter straight shaft, woodruff keyway, and 1/2" NPT port provides design flexibility. 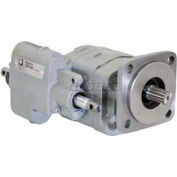 Direction of shaft rotation and shaft speed can be controlled easily and smoothly throughoutthe speed range of the motor, and equipment can be driven direct eliminating costly mechanical components. 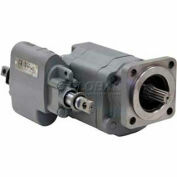 Other motors are available. 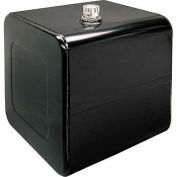 Maximum intermittent pressure at motor inlet port of 172 Bar (2500 PSI) without regard to A Bar (A PSI) and/or back pressure ratings or combination thereof. A simultaneous maximum torque and maximum speed NOT recommended.